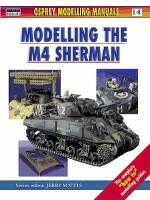 The M4 Sherman tank was the mainstay of the Western allies between 1942 and 1945. 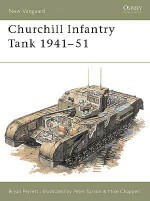 Fast and modern it was better than most of the tanks Britain had to offer. 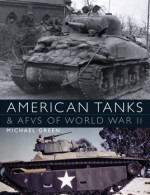 The American Chief of Staff claimed in November 1943 that it had been hailed widely as 'the best tank on the battlefield today'. 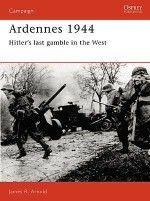 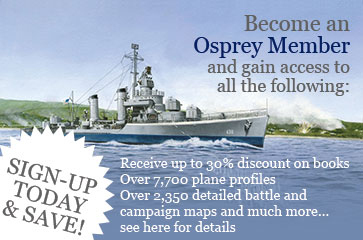 However, by the time of the Normandy invasion of June 1944 this was not the case. 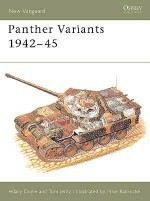 The new heavy tanks being produced by the Germans were able to outclass the Sherman in both armour and armament. 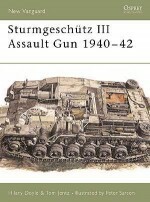 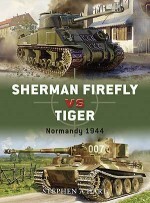  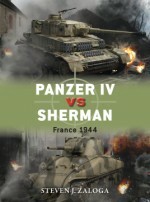 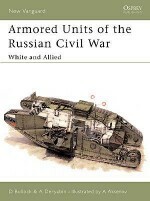 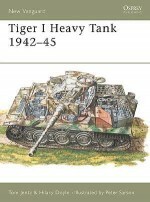 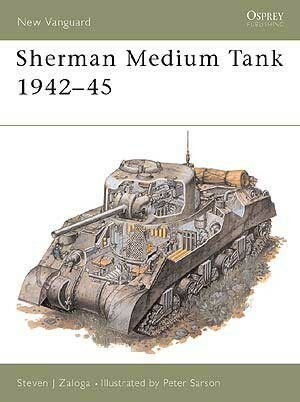 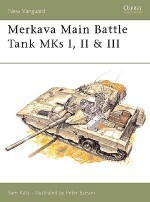 This title describes the development and operational use of the Sherman medium tank throughout World War II and beyond.